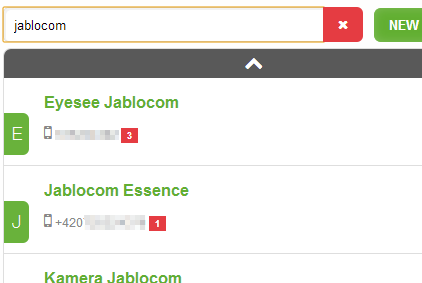 JabloTool is an online application allowing end users and administrators to remotely access, control and configure their Jablocom Essence and Jablocom Raven GSM phones. JabloTool allows administrators to easily manage all phones remotely. Add groups, backup, synchronise contacts and update firmware. 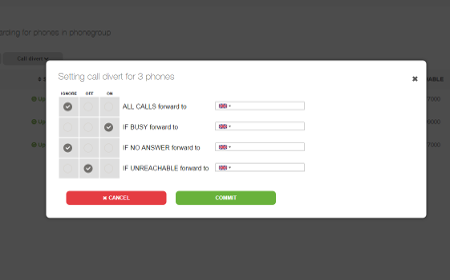 Call divert options are available to be set per phone or for a group of phones. Pre-set how incoming calls are handled when the call is not answered, you are busy or on holiday. 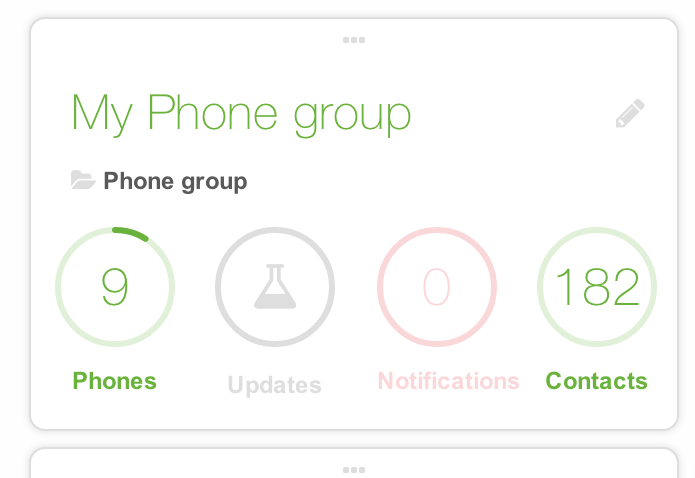 An overview of incoming, outgoing and missed calls is securely backed-up in JabloTool. You have immediate access to the lists and can return missed calls or redial. 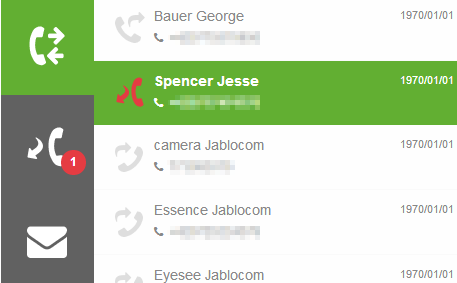 You can manage your contacts and synchronise them with your Google and corporate Exchange accounts. 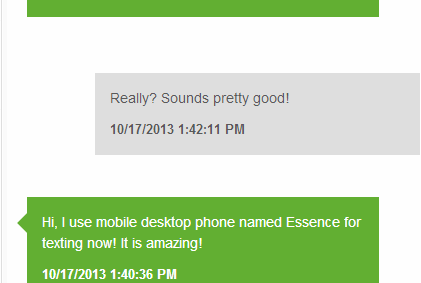 This allows you to have the same set of contacts on your desk phone, mobile and mail account. Texts from your phone are synchronised to JabloTool. You can check messages neatly organised into conversations. The messages are encrypted and securely stored for you.